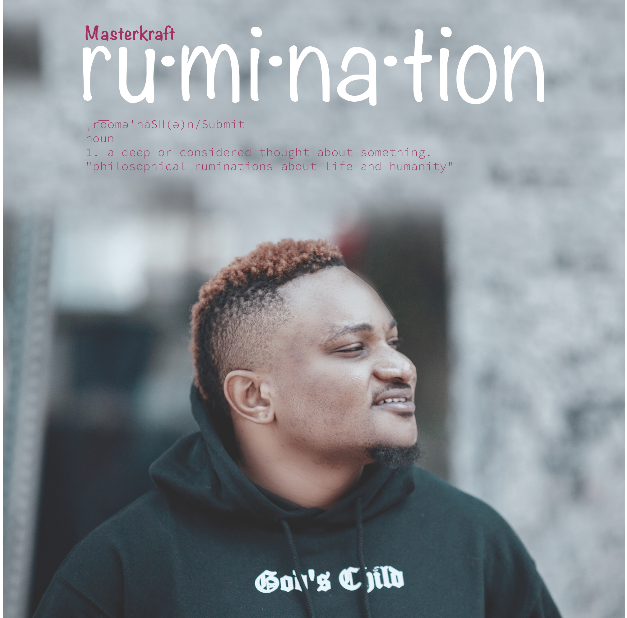 Masterkraft drops his new EP -"Rumination". It is a body of work that is sure to give you some thought. Be sure to listen up, ruminate and drop your thoughts!